Most of your questions can be found on our FAQ page. 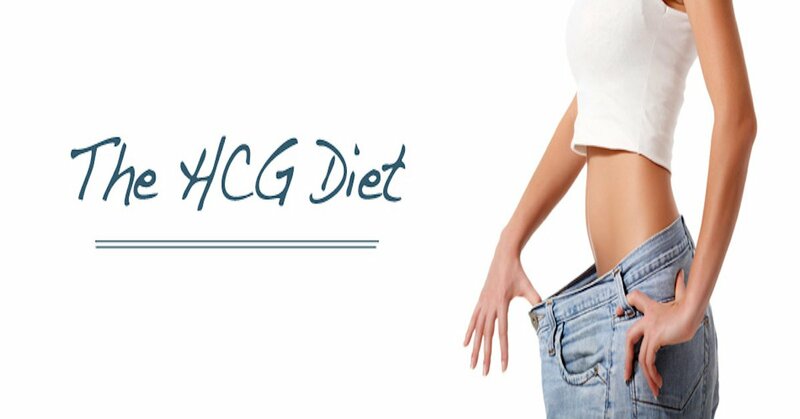 Please contact us if you have any HCG diet questions at all. We look forward to speaking with you!